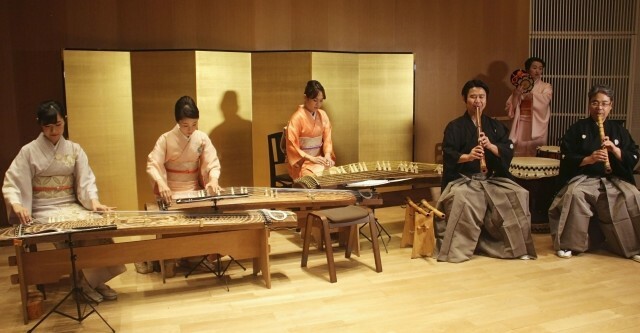 This week, we will introduce information about the arts of Japan but the word "art" does not mean that we are introducing any art museum to you but we would like to introduce a Japanese traditional music show performed by experienced musicians who won many music contest prizes and been to perform their show in other countries. 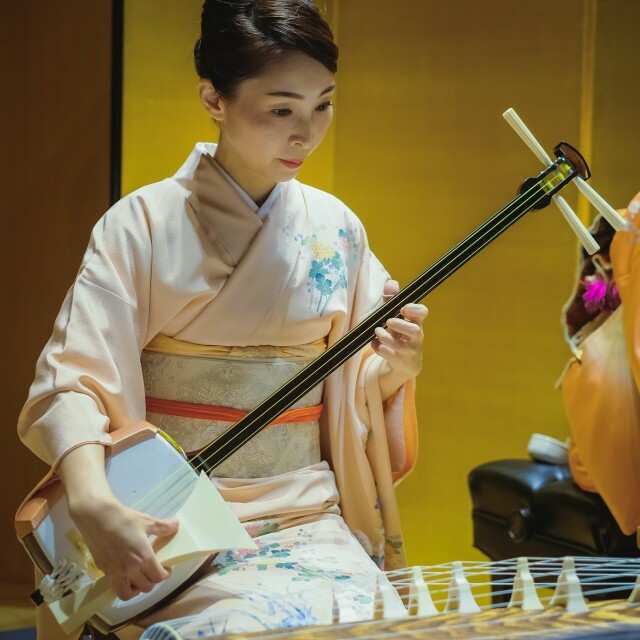 The show is called "Zakuro Show" which illustrates the Japanese traditional music performance by many ancient music instruments andnow those musicians have already set their base of performance in Tokyo now! 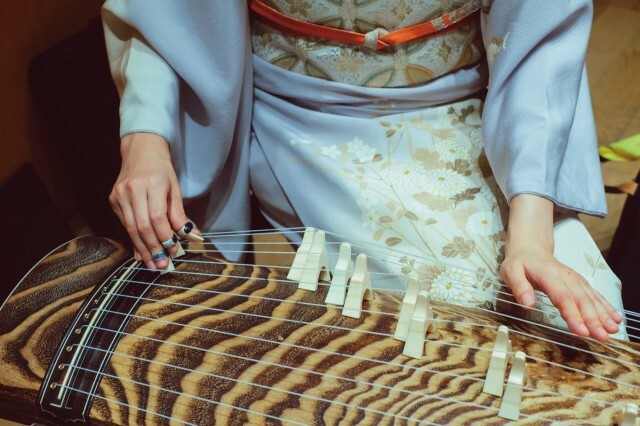 ​For this show, each rhythm will surely capture your senses and fascinated all the participants while there are many traditional music instruments that take parts in this performance such as Kotom Shamisen, Shakuhachi and even Taiko drum! As for a brief overall performance, please see the video attached below. 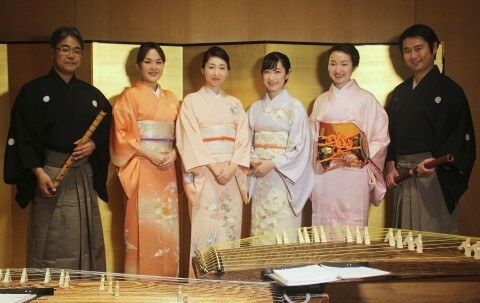 For the price to attend the show it will cost each 3,500 Yen for each participant (No kid's rate) while the duration time will be conducted for one hour with an additional 10 minutes for photo session with the musicians. Venue : At the heart of Tokyo at Hall60, Omotesando Building (ホール ソワサント) with only a few minutes walk from the famous neighborhood of Harajuku. To access the hall, please take Tokyo Metro "Chiyoda Line" or "Fukutoshin Line" and get off at Meiji-Jingumae "Harajuku" Station then take the exit no 7 and walk another a minute to the see the power of Japanese music! Special deal! For any participants who book the ticket online during November performance will get a special price at 2,500 Yen for each person! However, once the ticket has been paid, there will be no refund for any cases. Cover photo and the rest are all taken from Zakuro official website.